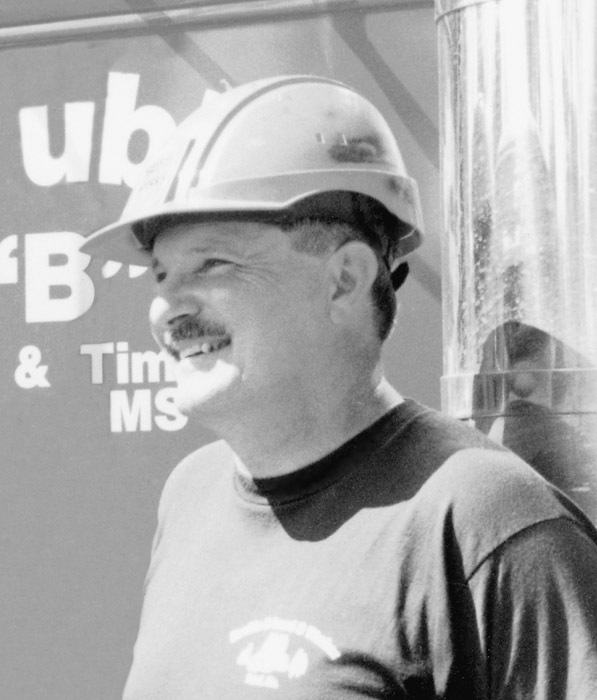 Timber Harvesting’s March issue reports that industry has finally taken notice of logger J.B. Roach of Tennessee for his outstanding operation. 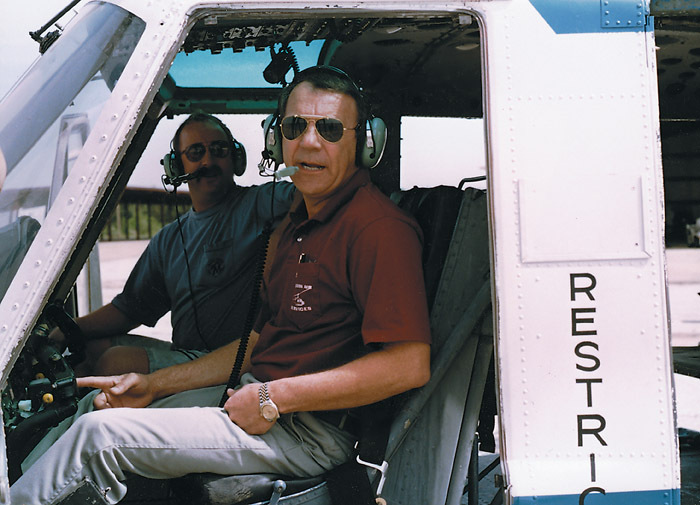 Hampton Tree Farms is endeavoring to map out forests, and Precision Air Services is spotlighted for being a company that delivers. 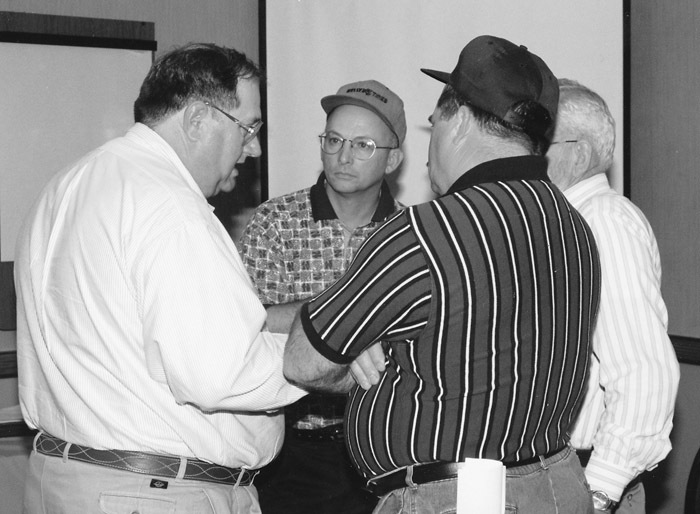 The forest products industry once competed at a regional/national level. Today our industry is in its “down cycle,” while our national economy is expanding. We must face the fact: We are competing in a global market. Competitors once separated by vast expanses of ocean are now competing with us at the local level. If he had his way, Ben Oliver would still be a helicopter mechanic. At the very least, he’d still be crop dusting, or more likely today, spraying timber with chemicals or fertilizer. As it stands, Oliver will have to be content directing his multi-faceted company, Precision Air Services, Inc., based here on Craig Field. How do you convince a logger struggling to hold on to his business that he needs to invest money into a project that will help him, perhaps, five years down the road? 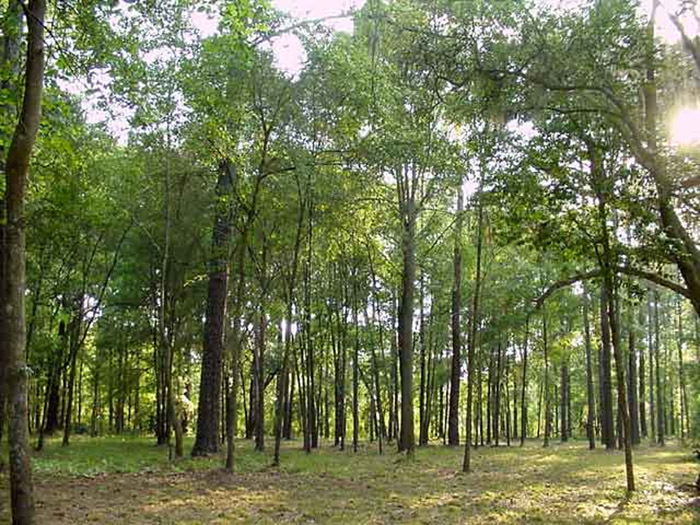 That’s the daunting sales job facing leaders of the Southern Logging Coalition now that the Wood Supply Research Institute (WSRI) has been formally set in motion following key meetings here the last week of January. Since last month’s article, Jim Mooney, ALC President, and I have really racked up the frequent flyer miles. Jim represented ALC at the Associated California Loggers’ annual meeting in Reno, sharing with them a slide presentation showcasing his (PTH, Inc.) pine thinning operation in Virginia. 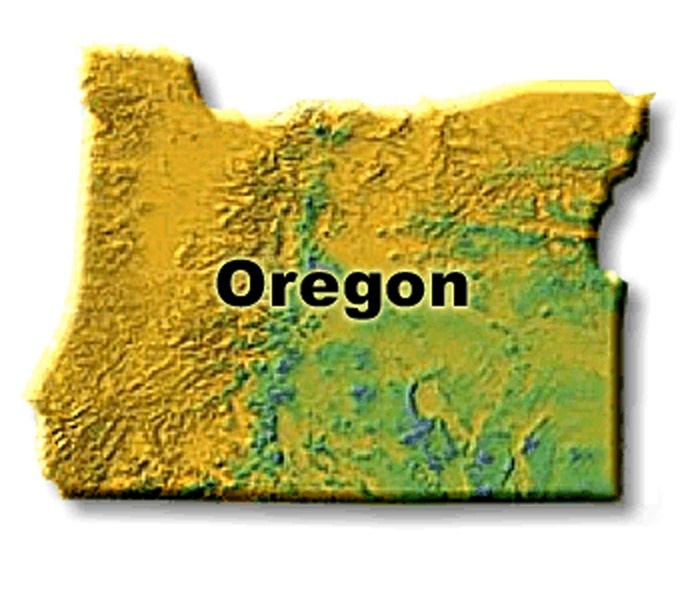 The following week I also made the trip West to attend the Associated Oregon Loggers’ annual meeting. 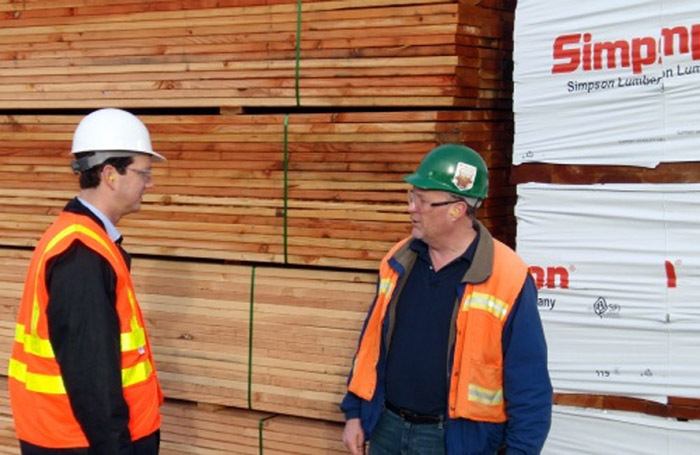 Simpson Timber Co. is planning to build a sawmill on 73 acres in Tacoma, Wash.’s industrial waterfront area, adjacent to the Simpson’s Tacoma Kraft Co. and its sawmill operation, Simpson’s Commencement Bay Mill Co. Completion of the facility is expected in 2001. At project startup, the new mill will employ 151, up from 120 at the company’s present sawmill. Current employees will move to the new mill and the present mill will be razed once the new facility is on-line. The big­gest thing this year is going to be finding work in order to make your notes and keep your business. The drop in delivered wood prices coupled with the dry weather we had last summer and into the first of this year has been a double-edged sword. We’re already on quotas and I didn’t even get a quota. If I sell, I’ve gotta sell through a dealer. 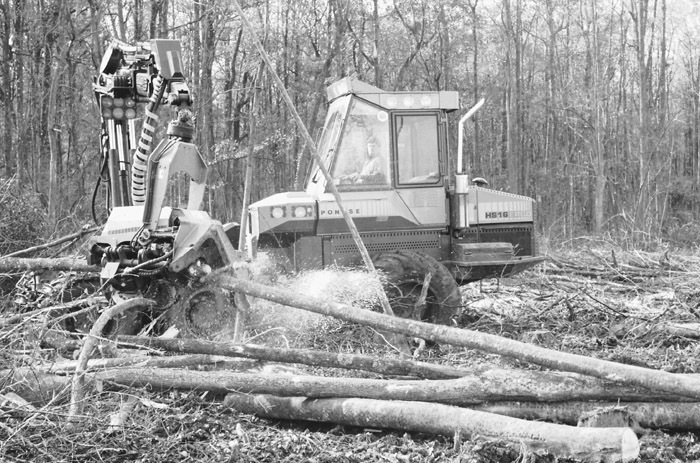 A Ponsse cut-to-length system was put to a stern test in central Alabama recently while several interested parties, including a couple of loggers and a timber dealership, looked on. 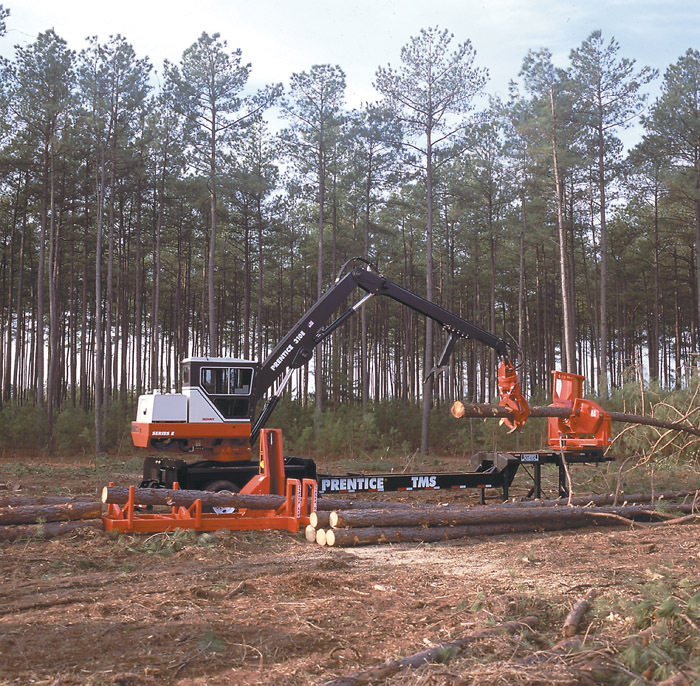 They were drawn together by Bob Lanford, a part-time consultant for Ponsse who’s also a full-time Associate Professor in the School of Forestry at Auburn University. 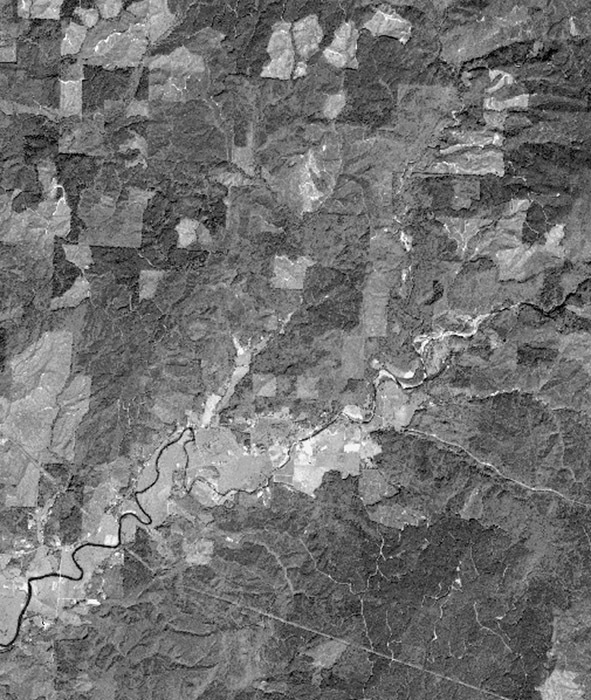 In your Coast-To-Coast section of the February issue, relating to the new initiatives being proposed to restrict timber harvesting in Oregon, you recognize Roy Keene as “a forestry consultant in Eugene.” Please be aware that Mr. Keene is not a forester of any kind, has neither the training nor experience in my profession. He has actively used that title to gain credibility in the press for his extreme views on resource issues, for which he has been successful. State police conducted a recent 48 hour “Operation Trucker Check” near the California state border, finding 34 drivers with drugs in their systems, five drivers with fatigue and 98 trucks with mechanical or driver impairment. Since police only stopped drivers or trucks that looked suspicious, only 373 were inspected out of the more than 4,000 trucks that actually passed through. Prentice introduces the first and only factory-assembled complete merchandising system, the Prentice TMS II. The foundation of TMS II is the new Prentice DT-47L delimber trailer, a heavy-duty reinforced gooseneck design with fabricated crossbeams and off-road axles. The 8' wide tube bumper is constructed for durability. Hydraulic bulkhead connections on the trailer allow quick, clean slasher hook-ups and protection against contamination.